The D12KM60J is a generic dc to ac inverter designed to power 2 CCFT loads generating 6 marms into a 400-600 volt load, from a nominal 12 volt dc source. By Endicott Research Group, Inc. This is one package pinout of D12KM60J,If you need more pinouts please download D12KM60J's pdf datasheet. 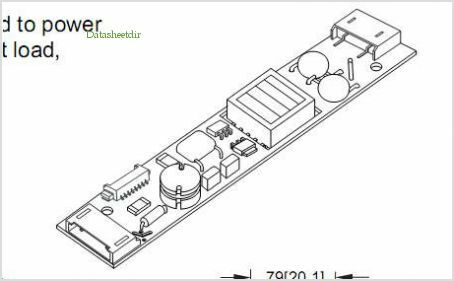 D12KM60J circuits will be updated soon..., now you can download the pdf datasheet to check the circuits!